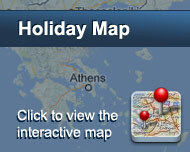 Address : 28, Agiou Konstantinou Str. 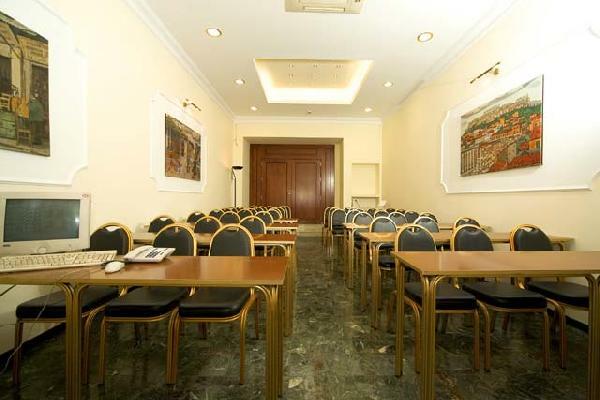 Best Western Pythagorion Hotel centrally located in the heart of Athens, next to the Athens National Theater and conveniently situated within walking distance of Plaka area the old quarter of Athens, Acropolis, the Parthenon, Syntagma Square, the Main Railway station and the Metro of Athens. Hotel Pythagorion provides an ideal base for the Athens visitor with easy access to most of Athens sights and attractions as well as the dining and shopping areas. Hotel Pythagorion has recently been fully renovated and offers comfortable accommodation within easy reach of Athens sights. The Best Western Pythagorion hotel in Athens Greece, build on seven floors, offers 56 Regular rooms. Hotel Pythagorion has been fully renovated in 2004. Total renovation took place not only in the rooms, but also the public areas according to the highest EU standards, with smoke detectors fitted in every room as well as the public areas of the Best Western Hotel Pythagorion. Air conditioning was also installed throughout. RECEPTION SERVICES: 24-hour front desk - Multilingual Staff - Credit Cards accepted: Visa, Mastercard, American Express - Wake up calls - Doctor Assistance - Luggage storage - Elevator - Car rental desk - Transportation facilities upon request - Information for sightseeing tours and island cruises - Meeting facilities - Fax services - Photocopy services - Children under 2 years old - Free of charge - Iron and Ironing board available - Daily House keeping . Bookings for more than 2 nights stay will have an extra 10% discount. High speed FREE Internet connection(no call charges when using the hotel's ADSL connection) from your own room using your own laptop. High speed FREE Internet CORNER. FREE welcome drink. FREE orange juice throughout the day. MAPS of Athens and book with general information's about Athens, FREE from our INFO stand. Είστε ιδιοκτήτης ή διευθυντής στο PYTHAGORION; Εγγραφείτε τώρα για δωρεάν εργαλεία, που μπορείτε να χρησιμοποιήσετε για να βελτιώσετε την καταχώρησή σας και να συνδέσετε την ιστοσελίδα σας και το σύστημα κρατήσεών σας.